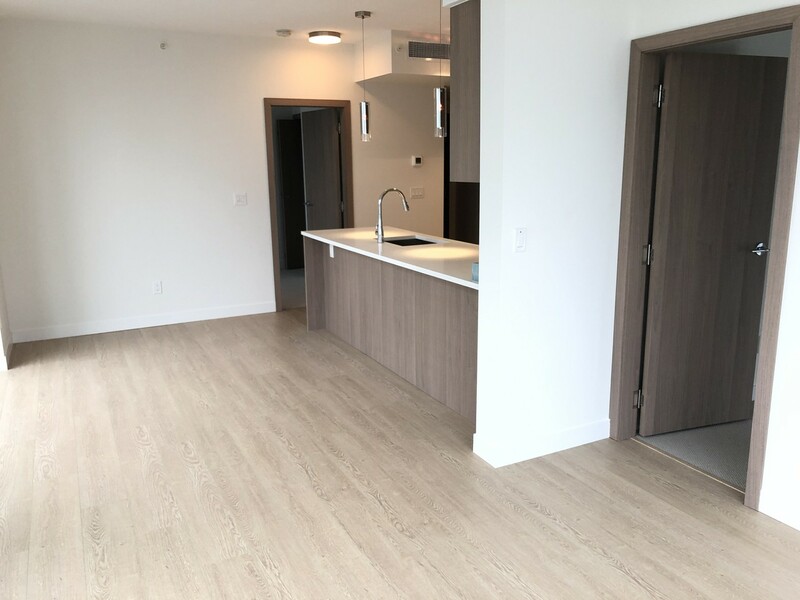 Be the first to rent one of these brand new deluxe condos in Richmond. 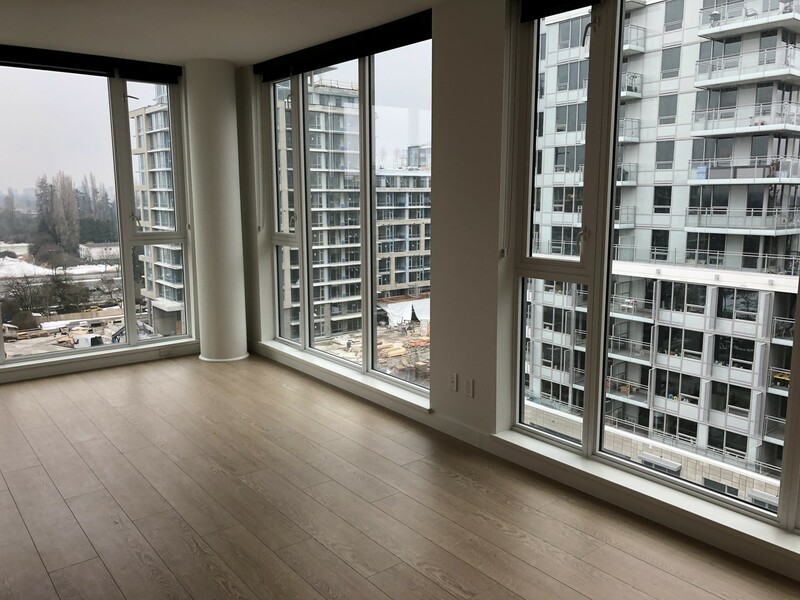 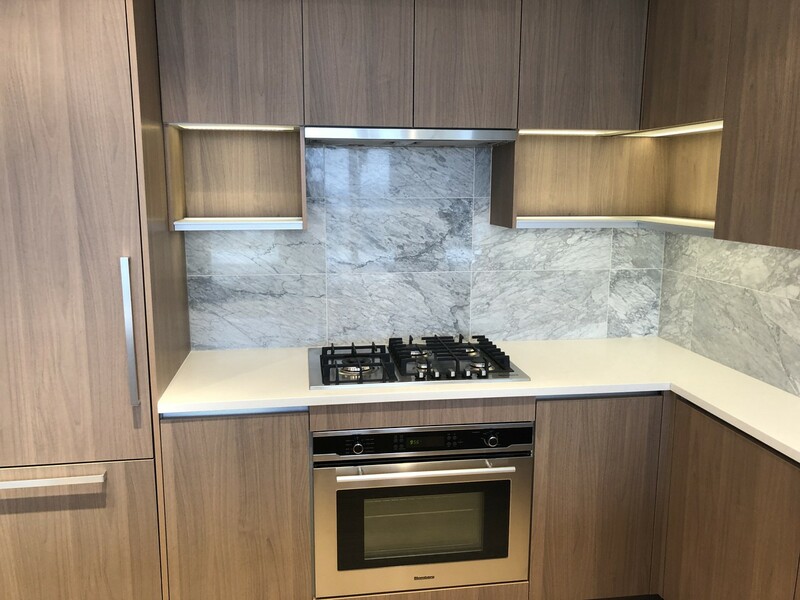 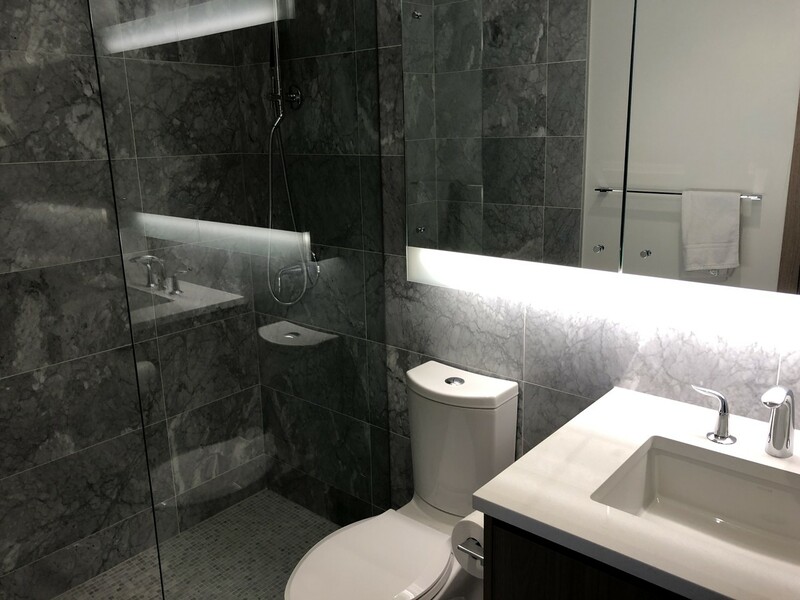 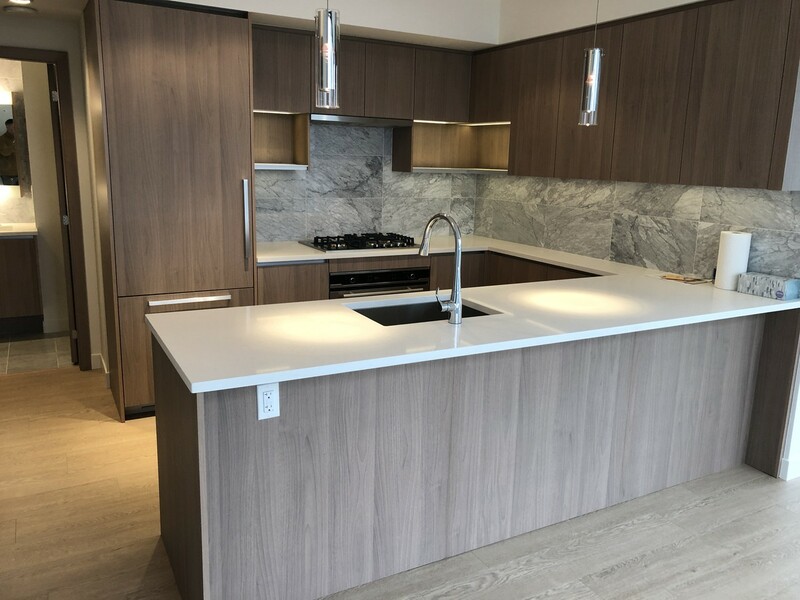 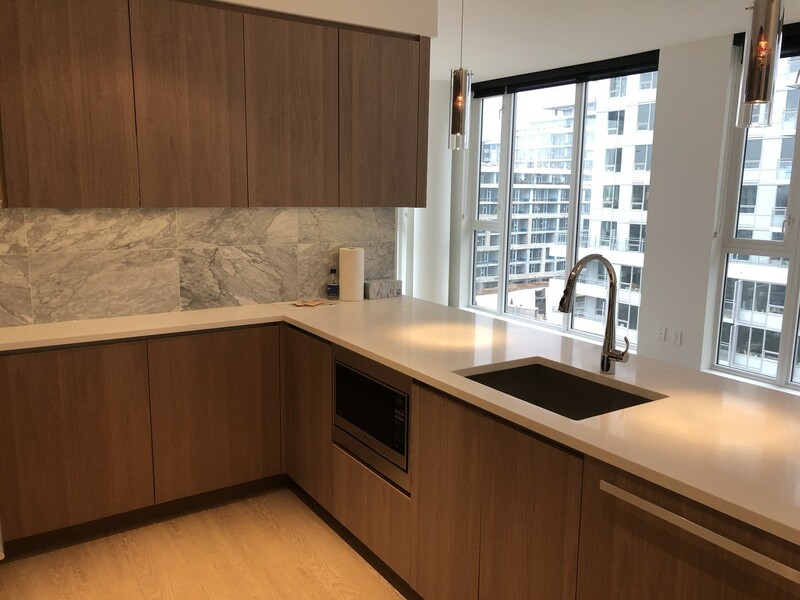 Well-designed and stylishly finished, this 2 bedroom, 2 bathroom apartment features floor to ceiling windows, open balconies, wide plank flooring, and a gourmet kitchen with integrated stainless steel appliances, quartz countertops and a marble tile backsplash. 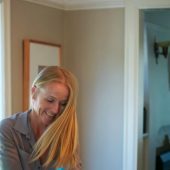 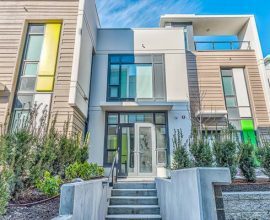 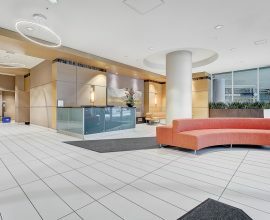 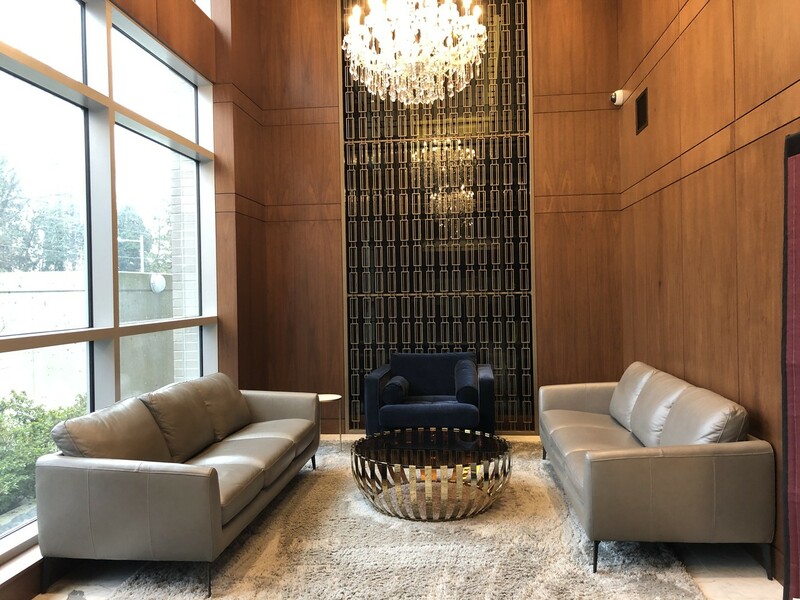 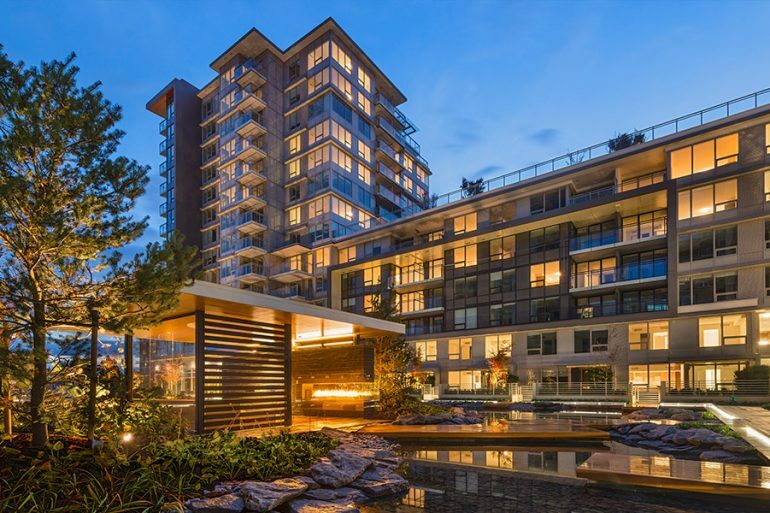 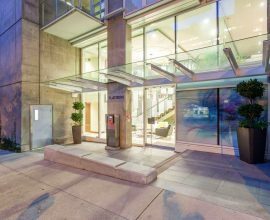 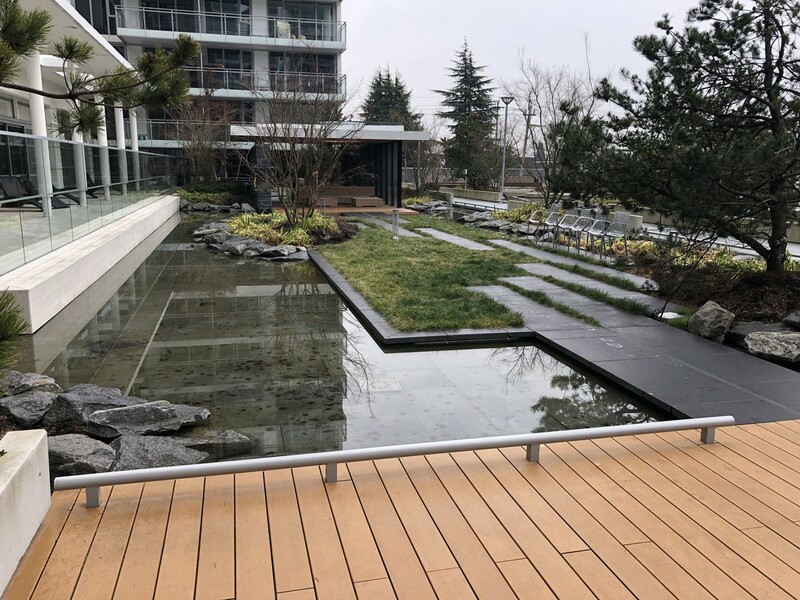 Only a three-minute drive to Vancouver with Downtown, UBC, Vancouver International Airport, Burnaby Metrotown, and the U.S. border about twenty minute drive away, everything is nearby. 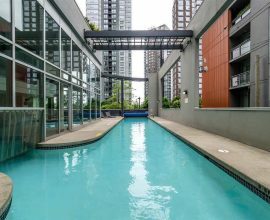 The closest Canada Line Station, Bridgeport, is a 12-minute walk away as is Richmond Centre and Aberdeen Mall is 15 minutes away on foot. 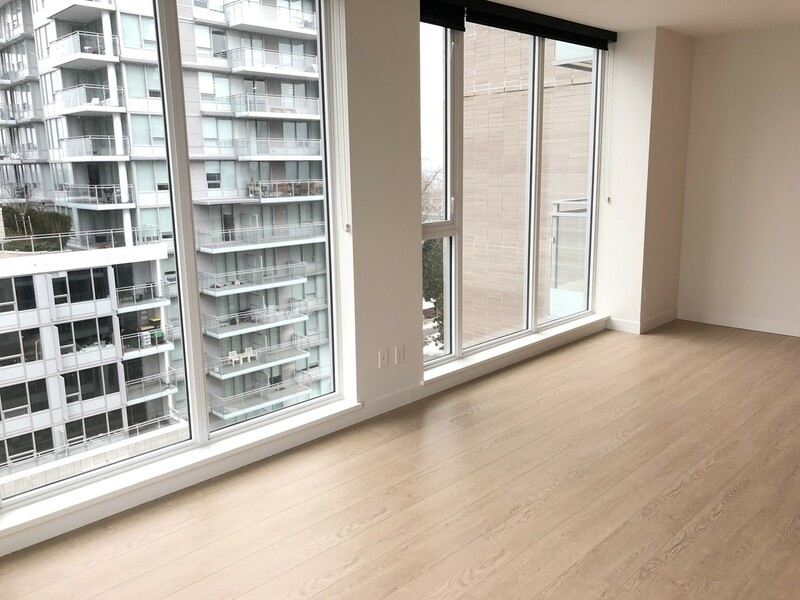 This 2 bedroom apartment is available to rent now.